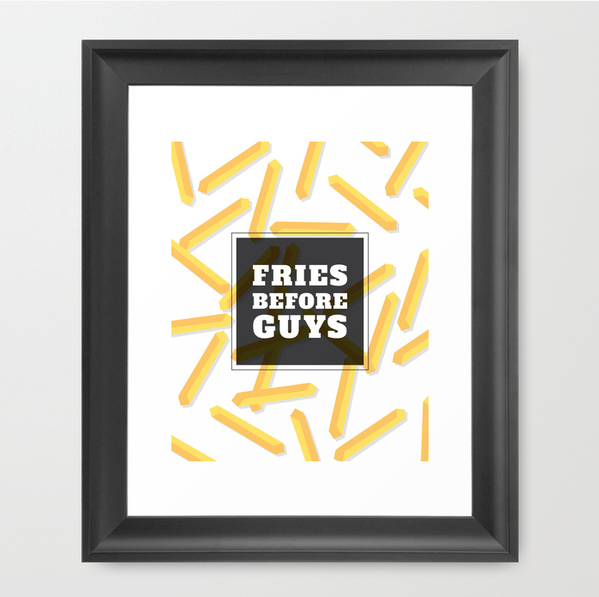 Words to live by, now in print form. You can order you own copy for you or one of your besties on Society6 now! Previous postFree Shipping & $5 Off!